Performers including Craig David, Milburn and Reverend and the Makers honoured late festival director Sarah Nulty at last weekend’s Tramlines, which attracted crowds of 30,000 to Hillsborough Park in Sheffield, UK. Nulty, who co-founded the festival in 2009, died aged 36 earlier this month. 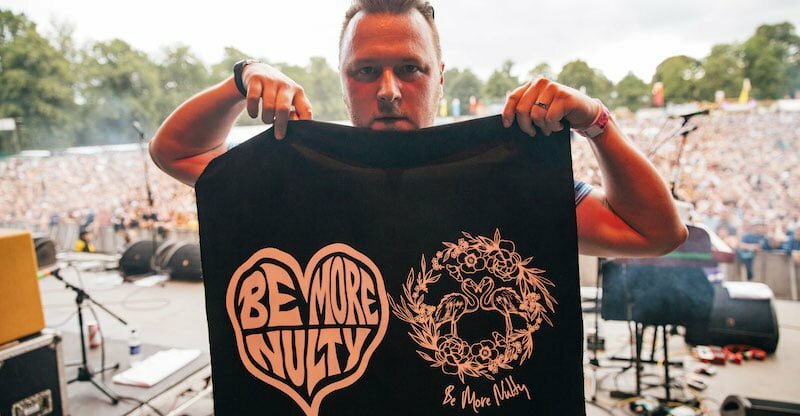 Artists, staff and attendees paid tribute by wearing ‘Be More Nulty’ T-shirts, while several acts spoke during performances of their memories of Nulty. Sunday headliner Craig David also thanked Nulty after the festival, which ran from Friday 20 to Sunday 22 July, saying she had created an “amazing” event and “brought so many people together”. Plans have also been revealed for a permanent memorial to Nulty on Devonshire Green, in Sheffield city centre, facing the original Tramlines site. Fellow festival founder Timm Cleasby comments: “It’s very important that there is a permanent tribute to Sarah in recognition of everything she put into the city. She was a massive fan and supporter of Sheffield’s creativity and independence. The positioning of the plaque at Devonshire Green is a poignant and fitting tribute.